The objectives of math instruction are to help students understand the material, apply the skills, and recall the concepts in the future. Making changes to status quo practices can be a successful approach that is manageable for teachers and meaningful for students. These seven best practices in math instruction can make this year your best ever when it comes to student learning and achievement. Break it down – Breaking concepts down into smaller steps has proven to be a great way for students to learn. Even students who have failed in the past can achieve success when problems are broken down into smaller, simpler steps. Once the steps are mastered, the student will have a good foundation to tackle the next level of comprehension. Plus, they will also have the confidence of their earlier success to bolster their efforts. Use manipulatives – Manipulatives are physical objects used as teaching tools to engage students in the hands-on learning of mathematics. For example, a concept such as subtraction can be understood more easily when a child sees a pile of candies and the act of removing some pieces as they perform the operation. Create a testing pathway – Use formative assessments to make sure that students understand concepts. What you learn can guide instruction and help determine the next steps to be taken. Use an exit ticket or give a 5-minute quiz to confirm that students have mastered the skill covered in the day’s lesson. Observe, modify, and re-evaluate – Walk throughout the classroom and observe the dynamics as students work on problems. Talk with students individually and include hinge questions in your lesson plan to gauge understanding before continuing. In response, make decisions to go faster, slower, or put students in groups. Choose meaningful tasks – Students get excited about math when they have a chance to solve real-life problems. For example, when teaching how to determine area, give tasks related to a house redesign. Ask them how much wallpaper is needed to cover the walls. Or ask them how many new tiles are needed to cover the floor. Make it social – Researchers found out that programs that focus on cooperative learning, classroom management, and motivation programs were more effective at improving math scores than programs that focus on new technology. Think of ways how students can interact while learning math. For example, practice math concepts with flashcards. Additionally, encourage students who have mastered a difficult concept to help their classmates who may still be struggling. Build excitement and reward progress – Give your students badges, stickers, or certificates as they progress. Have weekly announcements and assemblies to celebrate the top students and teams. Having that recognition is a powerful tool to motivate students. Schools can experience positive academic gains if a recognition program is in place. 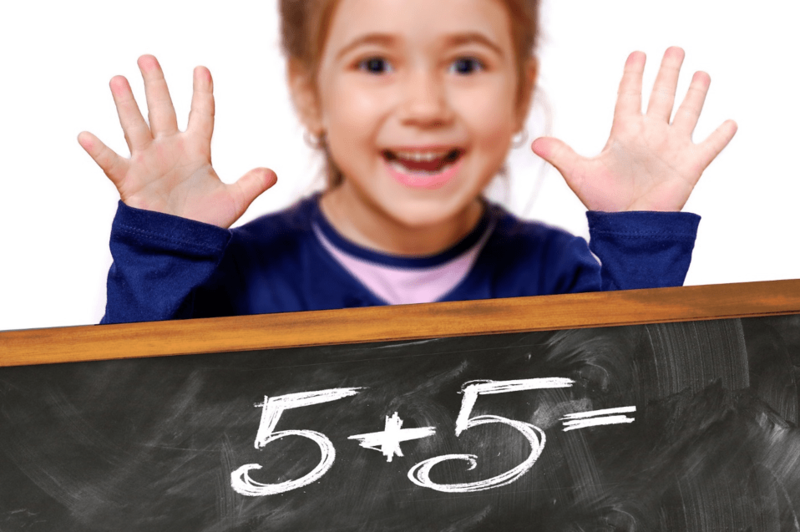 It’s essential to develop a much better understanding of how children learn math. Use creative approaches to get students excited and motivated. Providing opportunities for children to make sense of this important subject will help them become successful in education, career, and the real world. INcompassing Education provides professional development for educators through on-site, off-site, and online PD. We cover such topics as RTI, PBIS, Classroom Management, Data, Leadership, Trauma-informed Schools, Mental Health, Elementary Math, and many more. For any questions you may have, you can send us a message through our contact page.